Whether worn tucked into a matching pair of 24-7 Series® pants or untucked as a casual off-duty shirt, this full featured duty shirt has no limits to what it can do. Manufactured from lightweight 4.25oz. 65/35 polyester cotton rip-stop material with DWR water repellent coating for enhanced comfort and durability with loads of hidden features. 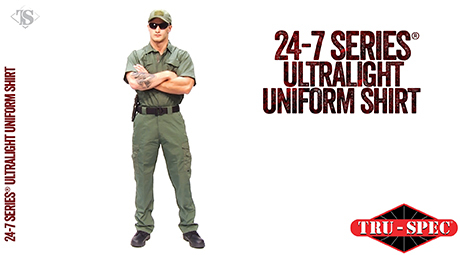 The next generation of Class B uniform is here now. 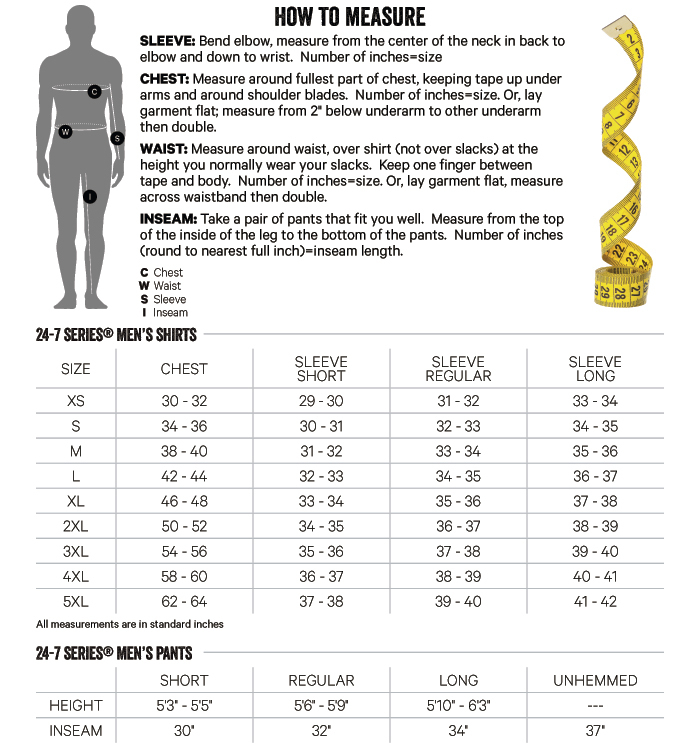 Whether they're worn tucked into a matching pair of 24-7 Series® pants as a contemporary uniform shirt or un-tucked as an off duty casual shirt... these popular, full featured shirts have no limits. Great range shirt. Very light weight and wearable even in the heat. 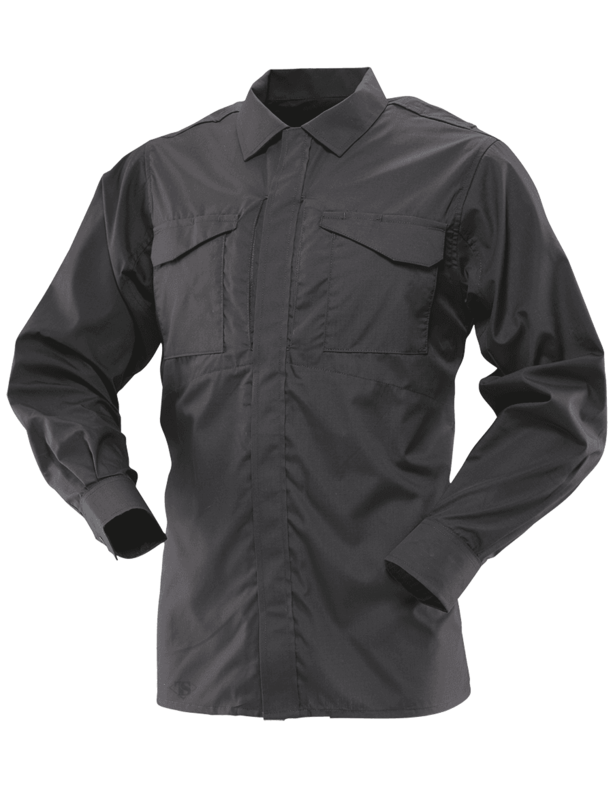 Working in AZ I am always looking for lightweight long sleeve shirts for protection from the sun that also look professional and wear well. This shirt will accomplish that mission. Love the full front zipper that allows for additional venting as needed and the semi-hidden map pockets on the front are very useful.